Research shows a significant gap between healthcare research and evidence-based healthcare policy and practice [1, 2]. 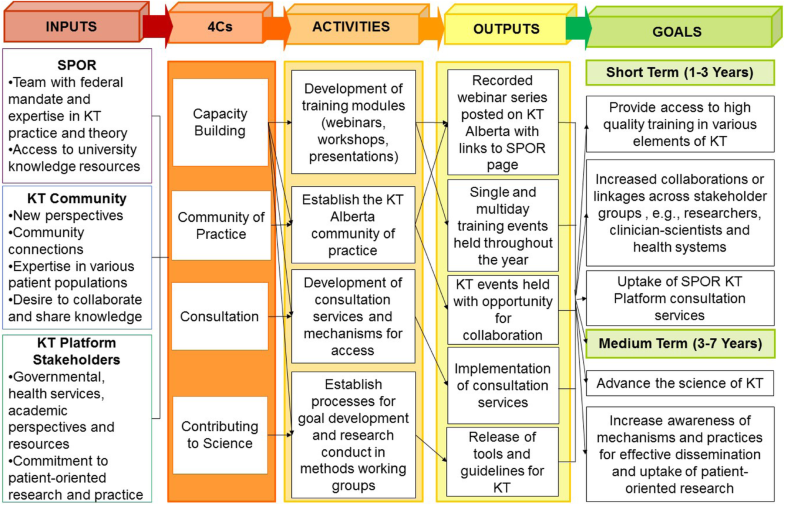 Slow uptake of evidence into practice has been connected to scarce training opportunities, lack of policy support and insufficient dissemination infrastructure [3, 4]. Health systems, funders and research communities increasingly place value and efforts on implementation science – the effective synthesis and implementation of evidence – to bridge the gap between evidence-based interventions and their uptake in clinical practice [3–7]. In order to increase evidence-based healthcare decisions and protocols, including improving practices and knowledge of implementation strategies, the Canadian Institutes of Health Research (CIHR) established the Strategy for Patient-Oriented Research (SPOR) in 2013 .